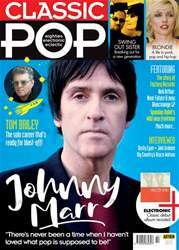 The last time Classic Pop enjoyed an in-depth catch-up with Tom Bailey was in 2015. It was his first interview in more than a decade and came on the eve of his return to live performance after a 25-year break to explore dub, World beats and a life away from the limelight. 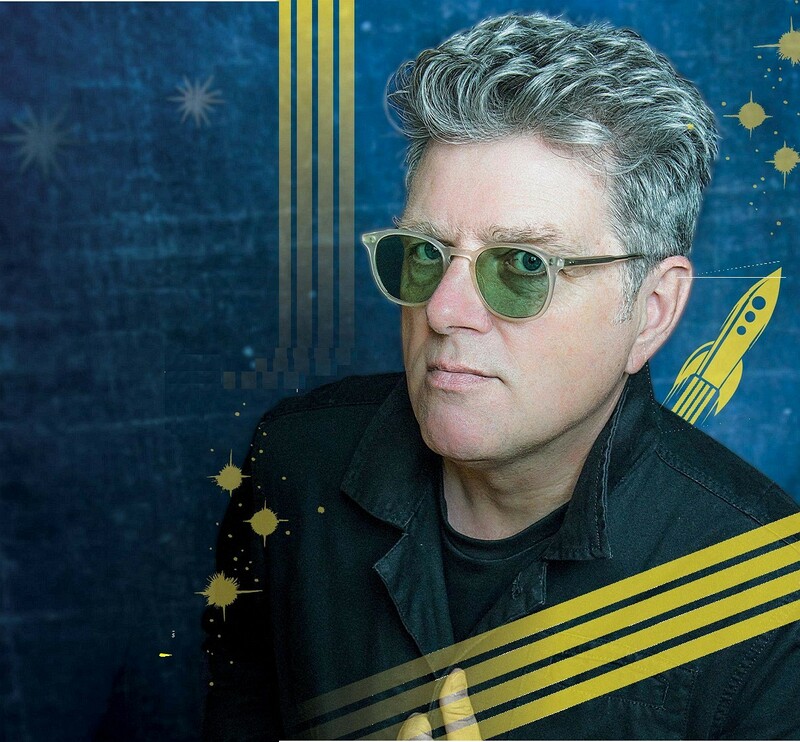 At the time, we were quick to voice what all Thompson Twins fans were already asking: how about a new pop album? But it was way too early. “Yes, I remember!” he laughs. “There was a period when the merest mention of something like that felt like an absurd kind of mission creep. It’s like, ‘I never agreed to do anything like that’.